When will the Google Home be available in Australia? Google has not confirmed when the Google Home will be available in Australia. Companies typically use the US as a test market to iron out any teething problems. Given the Google Home is only in its first iteration, it might be a while before Google decides to start distributing internationally. Tech lovers in Australia who want to purchase the Google Home without the wait can use a parcel forwarder or a shopping concierge service such as Big Apple Buddy. When will the Google Home be available at JB Hi Fi, Harvey Norman and the Good Guys? Australians know that the latest tech products and electronics are always first available at JB Hi Fi, Harvey Norman and the Good Guys. However, unfortunately, the Google Home is currently still only available in the US with no launch date in sight. Tech lovers and early adopters who would prefer not to wait months (or years!) for JB Hi Fi, Harvey Norman or the Good Guys to stock the Google Home can turn to Big Apple Buddy to have the Google Home purchased and delivered to your home in Australia in just a few days. At the time of writing this article, the Google Home is only available for purchase in the in the US. 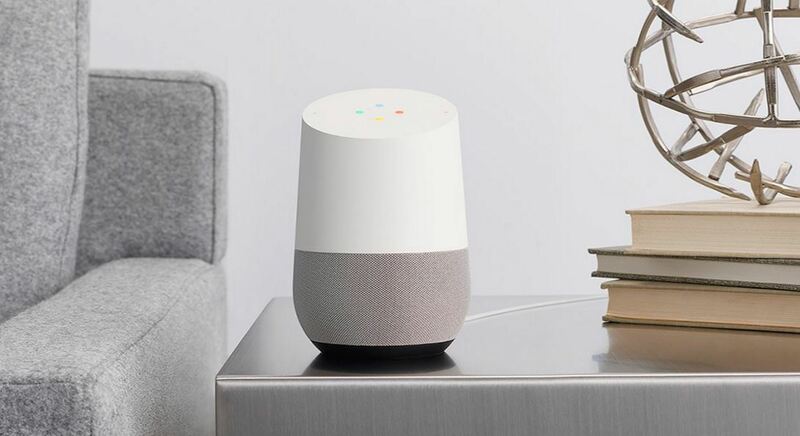 Google has not announced a release date for Australia yet so it might be a while before you can find the Google Home at your local JB Hi Fi, Harvey Norman or Good Guys. Luckily for early adopters, there are plenty of workarounds to get a hold of the Google Home before the device officially launches in Australia. One popular option is to use a parcel forwarding service (also known as a package forwarding service or freight forwarder). Many US stores require a US address for delivery. Parcel forwarding services allow you to purchase a US address (a locker at one of their warehouses) which you can then use for your US store purchases. The parcel forwarding option can be relatively cheap, but you will need to handle all aspects of the purchase yourself, including dealing with store issues to preparing customs paperwork and shipping clearance documents. Set up an account with a parcel forwarding service (e.g. MYUS, Comgateway, Shipito). Set up fees usually range between US$5-$10. This will give you a US mailing address which you can use for your Google Home purchase. Visit the Google Store to place your order for the Google Home. You will need to insert your new US parcel forwarding mailing address in the delivery address section. Insert your credit card details and complete your purchase. It will usually take 3-6 business days for the item to arrive at your new US parcel forwarding mailing address. In the meantime, you can get an estimate of your international shipping charges by returning to your parcel forwarder’s website and locating their Shipping Calculator (e.g. shipito.com/en/shipping-calculator). In order to do this, you will need to work out the weight and dimensions of your item. You may need to contact the store directly to get these details. Alternatively, you can perform a Google search to see if anyone has shared this information on forums such as Reddit. Please keep in mind that the item weight and dimensions may differ from the package weight and dimensions (due to padding etc). Once the item arrives at your new US address, you will need to prepare all the customs paperwork and documents. This will usually involve researching harmonization codes, preparing commercial invoices and shipper’s declarations. Please keep in mind that these documents need to be prepared accurately to avoid lengthy customs delays. Many US stores only accept US-based credit cards and debit cards. Occasionally some stores will take international credit cards but you may be required to verify your identification by providing a copy of your passport or Government ID. Many US stores no longer accept and ship to parcel forwarding addresses due to reliability issues. Keep in mind that while you may have successfully submitted your order online, your order may be subsequently flagged and cancelled by the store. If your order does get cancelled, it can take up to 4 weeks for you to receive a full refund. If there are any store issues, you will need to get in contact with the store directly to resolve the issue as the parcel forwarding service will not be able to assist. Please note that time zone differences may mean that you’re unable to call customer support during business hours. You will need to deal with customs issues yourself as the parcel forwarding company will not be able to assist. 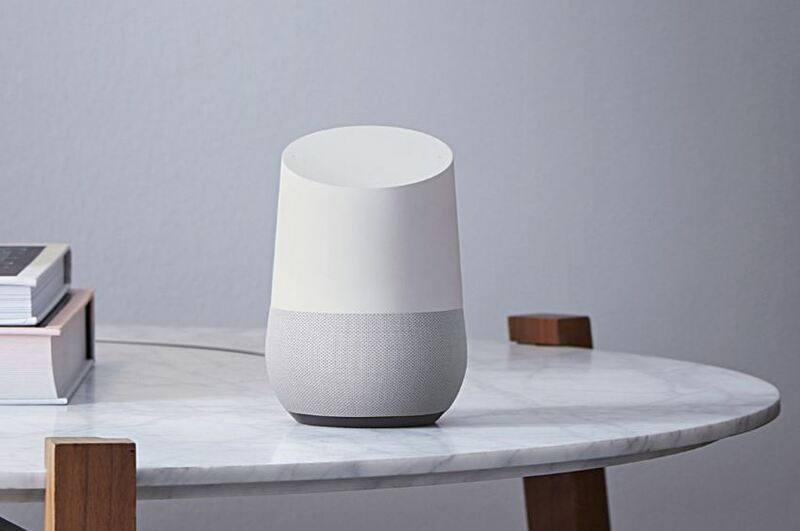 Early adopters who would prefer a simpler option can bypass the above process by purchasing the Google Home through a shopping concierge service such as Big Apple Buddy. Big Apple Buddy will take care of the entire process for you for a small service fee. For more information on how you can purchase a Google Home through Big Apple Buddy, please visit www.bigappplebuddy.com. Does the Google Home work in Australia? 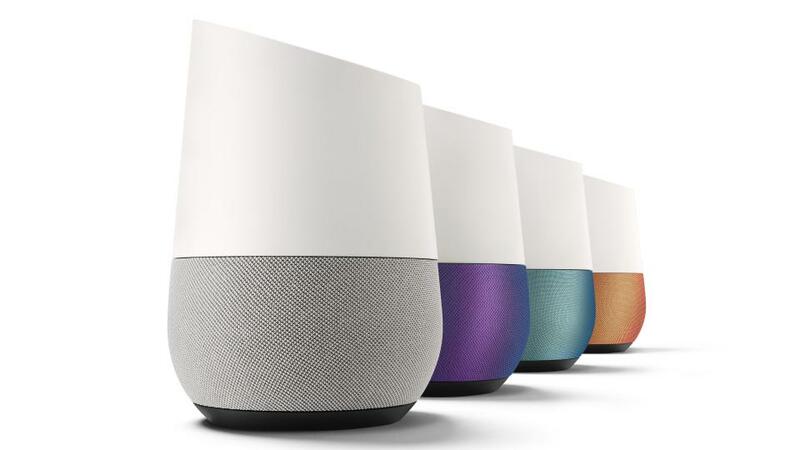 The Google Home has almost all of the same capabilities in Australia as it does in the US. However, please note that you will need a standard travel adapter for usage as the Google Home only comes with a US power plug. Customers who have purchased the Google Home from the US through Big Apple Buddy have confirmed that they were able to use it in Australia without any issues. What is the price of the Google Home in Australia? The Google Home costs US$129 which converts to approximately AU$170 (please see www.xe.com for current exchange rates). The price of the Google Home might differ once it is officially released in Australia. Simply follow the Google App wizard to complete set up of your new Google Home. What is the Google Home good for? Ask it to turn on Spotify or a particular playlist you’re in the mood for. Ask it to help you with every day things such as telling you the weather, helping you with calculations, set alarms, etc. You can tell it to turn the lights on and off (if you have smart lights). Similarly, if you have smart thermostat, you can change the temperature. Ask it what your daily events are – as it has direct access to your Google Calendar. You can ask it to order you an Uber if you sync it with your Uber app. You can ask it to help you with trivia questions as well as play fun games with it. You can ask your Google Home to stream videos for you if it is connected to your Google Chromecast. You can create shopping lists with it. What is the price of the Google Home App? The Google Home App is free for purchase from the Google Play Store and the Apple Store. Those with a Google Pixel will also be able to automatically control the Google Home from their phone homepage. Is the Google Home dual voltage? An unpleasant reality that every traveler knows about is that you cannot use every product in every country due to voltage concerns. For example, you would need a specific step down transformer to use most US hair dryers in Australia. Fortunately, the Google Home is dual voltage (100V-240V) so it can be used anywhere in the world. Because the Google Home is only available in the US, it will come with a US power plug. A standard travel adapter will therefore be required to use the Google Home outside of the US. What colours does the Google Home come in? What Google Home accessories are available? 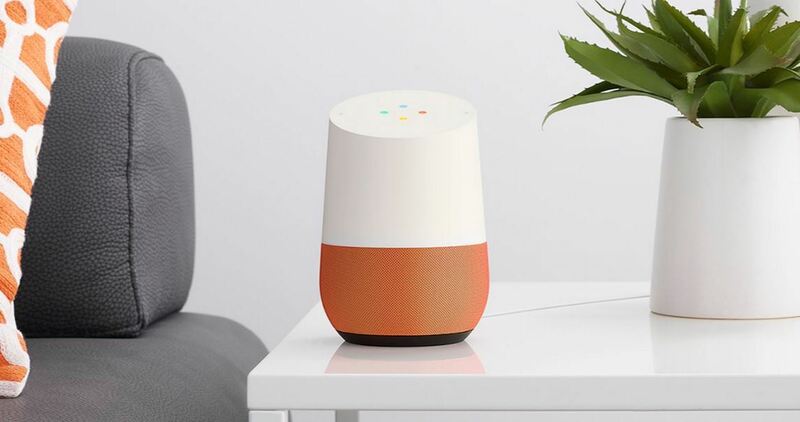 At the moment, the only official Google Home accessory available is the colored base. However, Google Home accessories such as skin decals can be purchased from third party sellers on Amazon and eBay. What are some popular Google Home commands? Despite being in its early stages, the Google Home is still highly responsive to a variety of voice commands. You can ask Google Assistant anything from general questions to trivia to setting timers to controlling lights in your home. For a more comprehensive list of Google Home commands, we recommend checking out Cnet’s blog post here. What devices are compatible with the Google Home? What are some Apps that are compatible with the Google Home?